DrumUp offers a social media content management solution that mines the web for relative, timely content and makes it simple to publish across Facebook, Twitter and LinkedIn. DrumUp is a social media content management solution that mines the web for relevant, timely content and makes it simple to publish across Facebook, Twitter and LinkedIn. 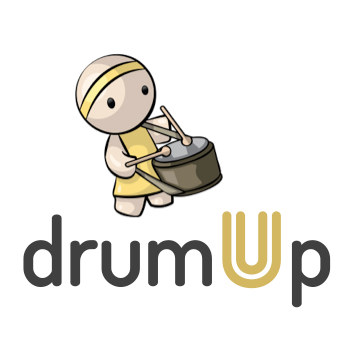 DrumUp helps brands spark meaningful conversations with social followers.